Modern perimeter security approaches mean monitoring well beyond physical barriers. 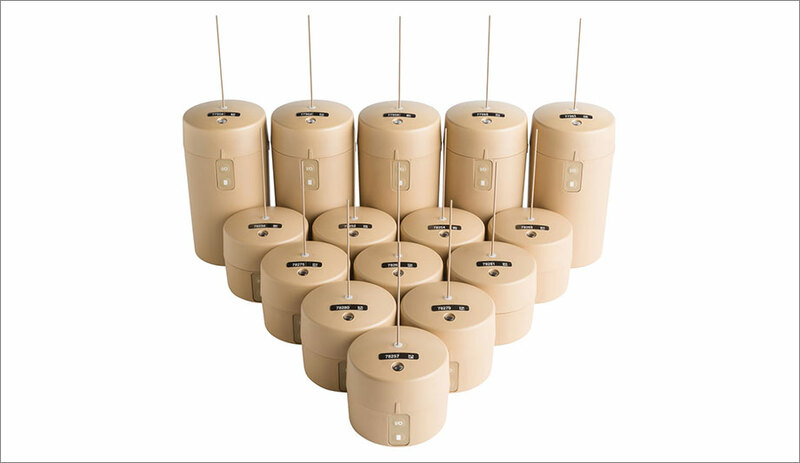 As Applied Research Associates releases Pathfinder, a next generation footstep detection sensor system, new strategies for deploying these ground sensors are being advocated for. Asymmetric placement requires fewer sensors which are strategically located in known vulnerability points. Small in their footprint and nearly invisible to the eye, Pathfinder sensors can be positioned in a “dead space” that is difficult to physically monitor with cameras, as well as along high-traffic footpaths. This allows security personnel to identify threat movement and patterns early on so they can choose when and where to interdict the threat. This approach looks like a chance encounter so we do not disclose our sensor locations. Read the Source Security article here for more on this approach.